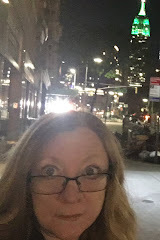 Welcome to the fourth episode of the NYCPlaywrights Podcast, "SUPERNATURAL PODCAST"
You can learn more about James Shapiro's BBC series The King and the Playwright: A Jacobean History here. Play selection for the next podcast. 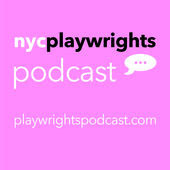 NYCPlaywrights Podcast now available on iTunes.